Sports, especially outdoor mountain activities, have always been part of Myriam Saugy’s life. 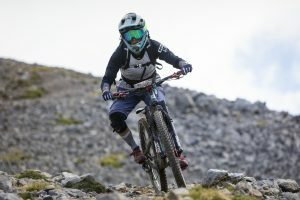 Between 2007 and 2011, she made it her career as a pro moutain biker. 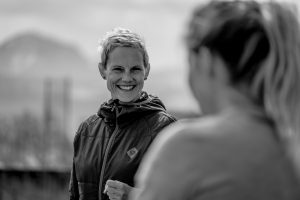 She is now using her experience to help others achieve their personal sports goals through general and specific physical training sessions, fitness plans, mountain bike skills training and guiding. Myriam’s analytical approach, the tools she has acquired during her training in Dijon and her experience as a former elite athlete help her understand the particularities of any sport. She can put in place a training plan which is fully personalised. Professional support in preparing for a physical activity prevents injury, pushes your limits and helps you understand how body and mind work together.